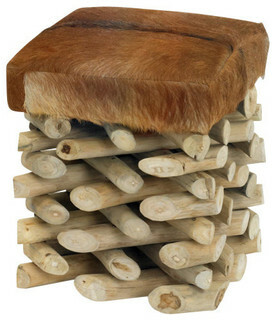 Log cabin stool is a fantastic alternative when you need extra seating while making your guest feel comfortable. 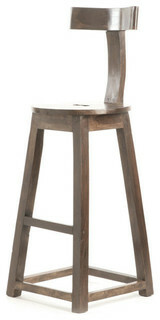 Made up of wood it ensures the durability of stool. 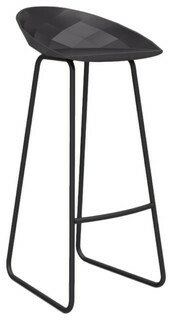 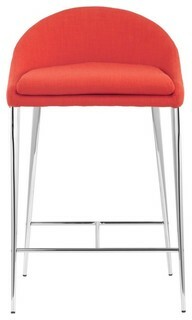 The stool features random finish to suit your home decor. 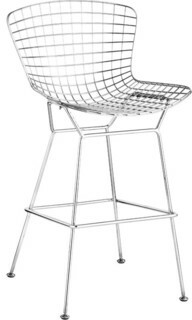 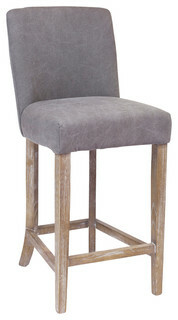 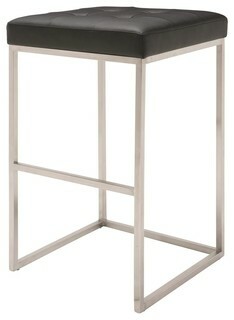 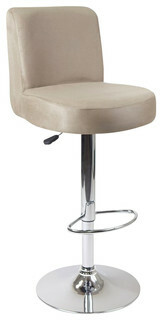 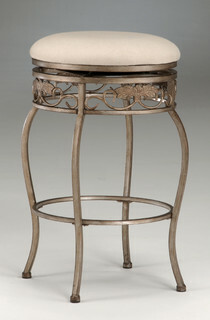 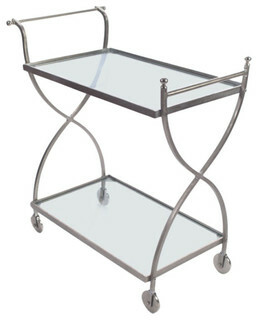 It also provides comfortable seating with addition to sophisticated design of the stool.